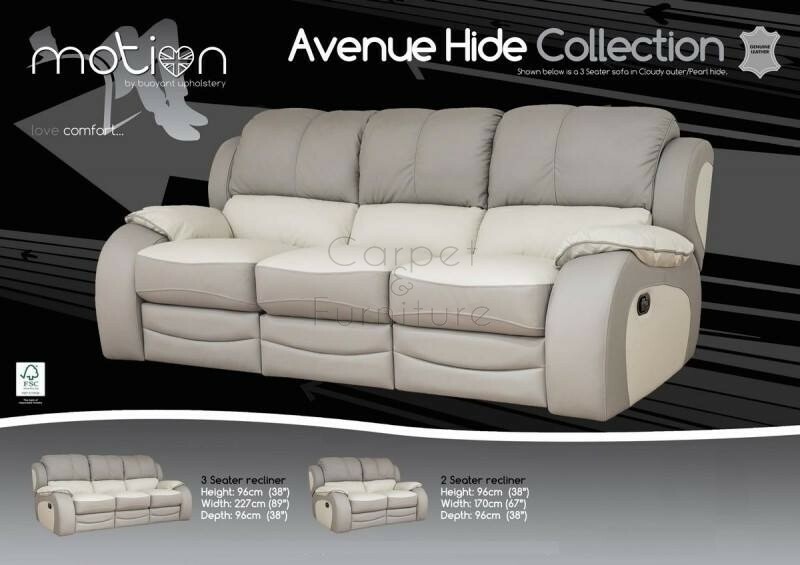 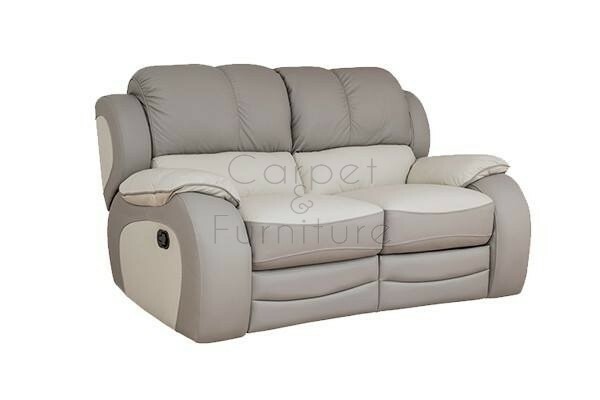 This Avenue clearance reclining suite is produced by Buoyant Upholstery based in Nelson, Lancashire, they have been producing quality lounge furniture for over a century. 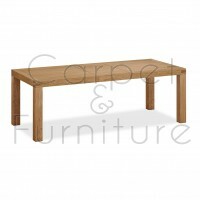 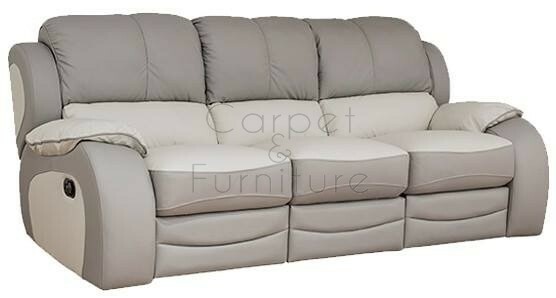 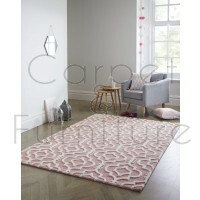 This set is upholstered in a Cloudy Grey and Pearl hide. 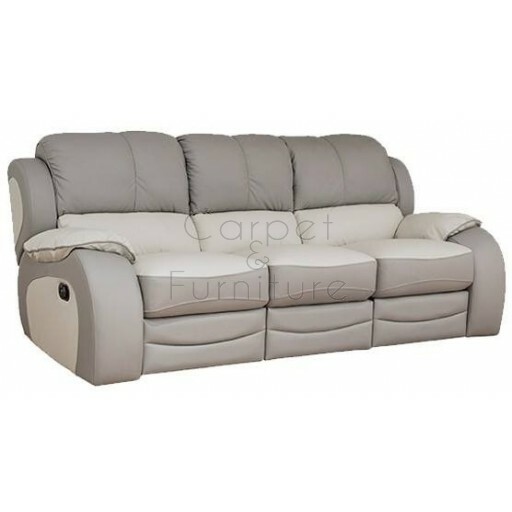 Both sofa can be partially disassembled to allow delivery to limited access rooms.